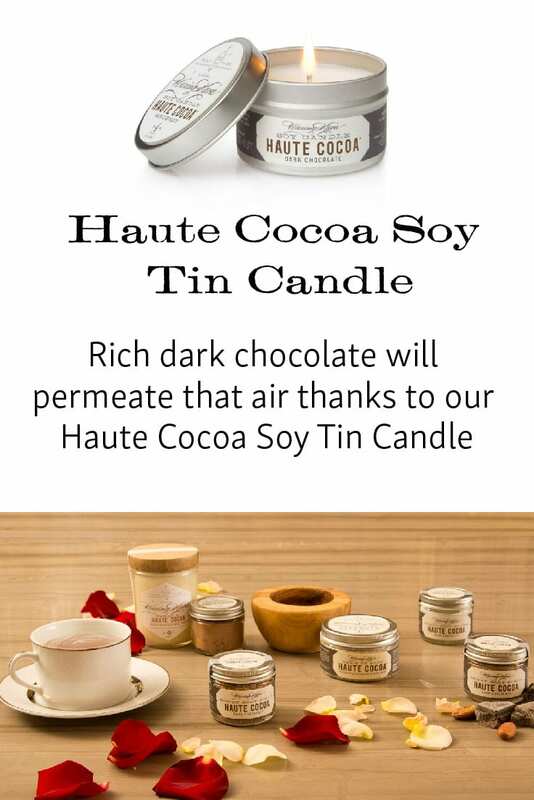 Rich dark chocolate will permeate that air thanks to our Haute Cocoa Soy Tin Candle. 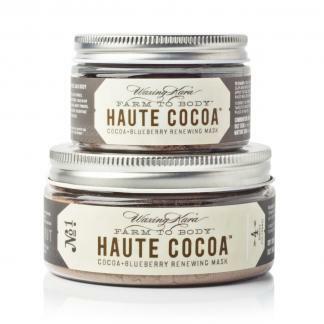 Meant especially for chocoholics, Haute Cocoa is rich, warm, and absolutely indulgent. Warm, rich dark chocolate brings itself into every room of your home with this luxe candle. Formulated and poured by a dedicated team of chocoholics….I mean…artisans. Blended with soy and beeswaxes for a long-lasting burn and perfumed with natural fragrance and essential oils. Ingredients: Natural Soy Wax, Phthalate-Free Fragrance Oil, 100% Cotton Wick.